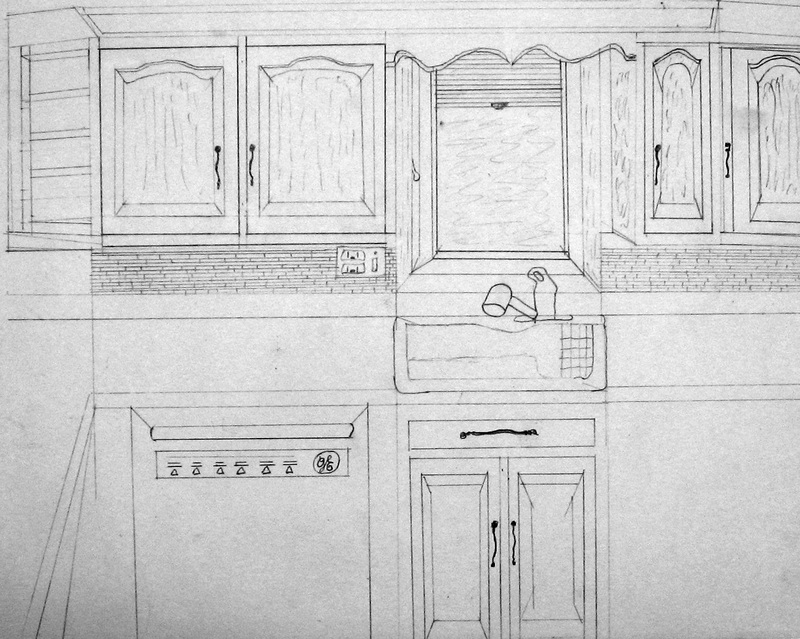 The above Drawings were completed as assignments in our Beginning Drawing class this winter. 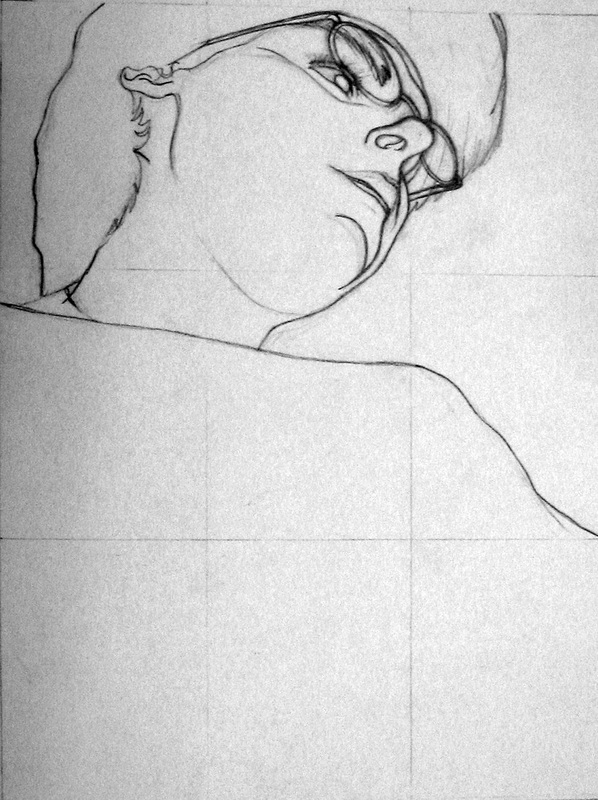 We studied Blind continuous line, continuous line drawing contour line drawing, negative space, perspective, value, and how to grid a photograph. The students worked from real life as well as photos. 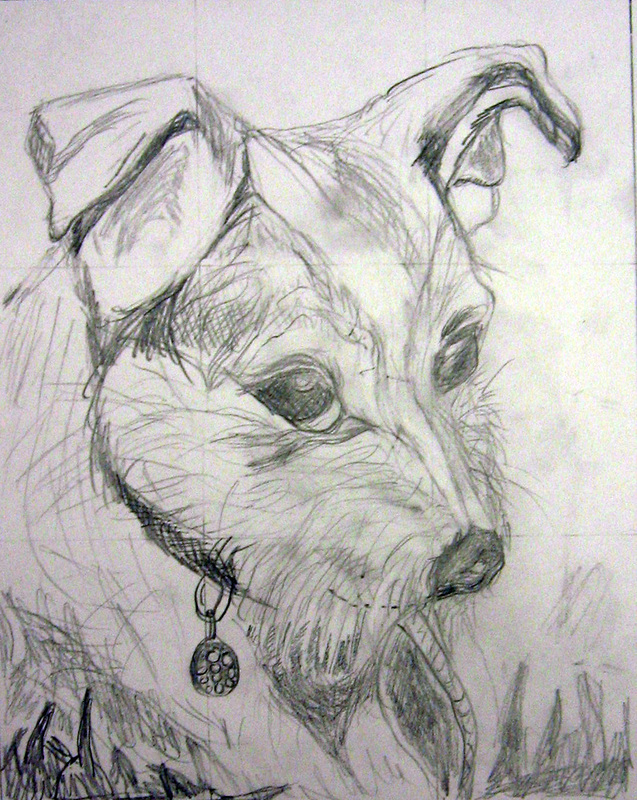 If you would like to view all of their drawings in this class, please click here. The above paintings were completed in this year’s composition class. They learned about where to place a center of interest. They learned how to use value and contrast shapes, lights and darks and textures and that no two things can be the same in order to create interest in their paintings. They studied 5 different ways to attract attention through their paintings. If you would like to view all paintings created in this class, please click here. The above 5 paintings are from the Advanced Watercolor session winter 2019. These artists work at their own pace and create 3 paintings of their choice in each 6 week session. They share and critique one another’s work each week. If you would like to view all of their work click here. Thank you to all the artists who share their work here. Three art classes ended this past week. I thank all of my students who have agreed to share their art on this post and within the gallery pages listed above. I am very lucky to be able to witness the growth and creativity in all of these artists. The above three paintings are from the Advanced Watercolor Class. This class is for the students who have completed the other classes I teach. They come together on Monday nights and work on paintings of their own choice. They have more time and freedom to explore techniques I have taught or research on their own and try something new. There is always a critique at the end of each class and the students share new ideas with one another. To view the Advanced Watercolor Student Gallery click Here. This grouping of paintings are from the Watercolor Portrait class. They could work on people, animals and / or figures. They studied portrait composition, value, skin tone, measurement and features. 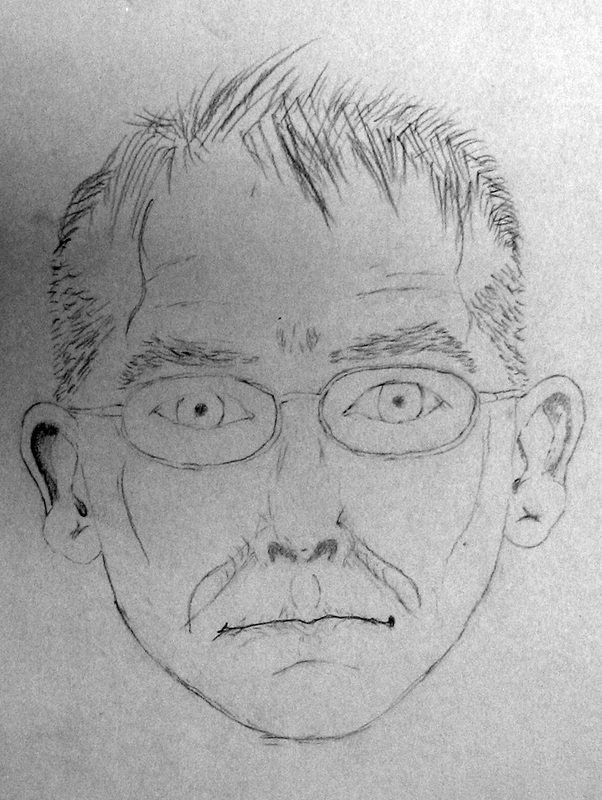 To view the Student Portrait Gallery click Here. 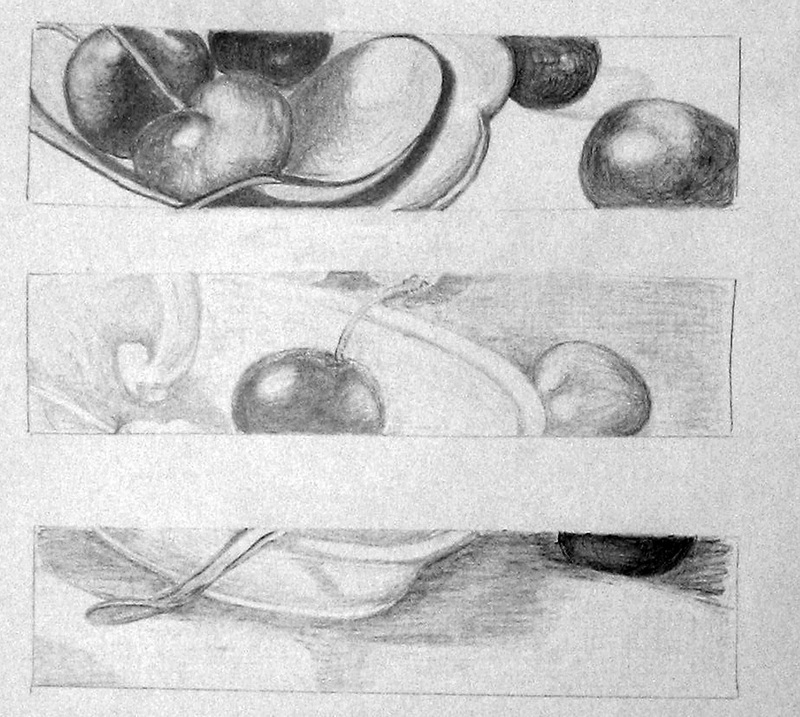 The above drawings are from the Beginning Drawing class. They work so hard. 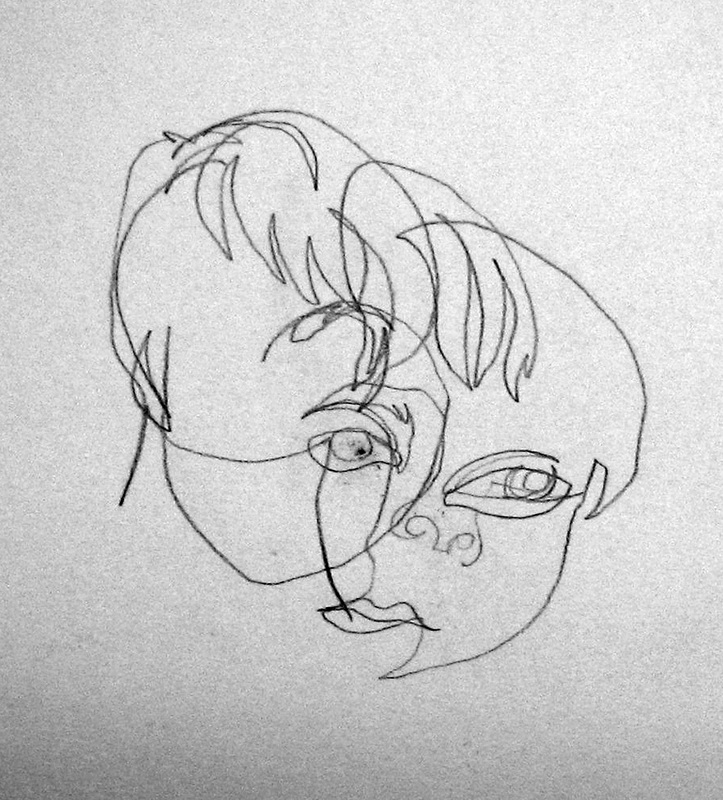 They learn how to turn their left brains off and draw in blind continuous line and feel their way around and over a form. 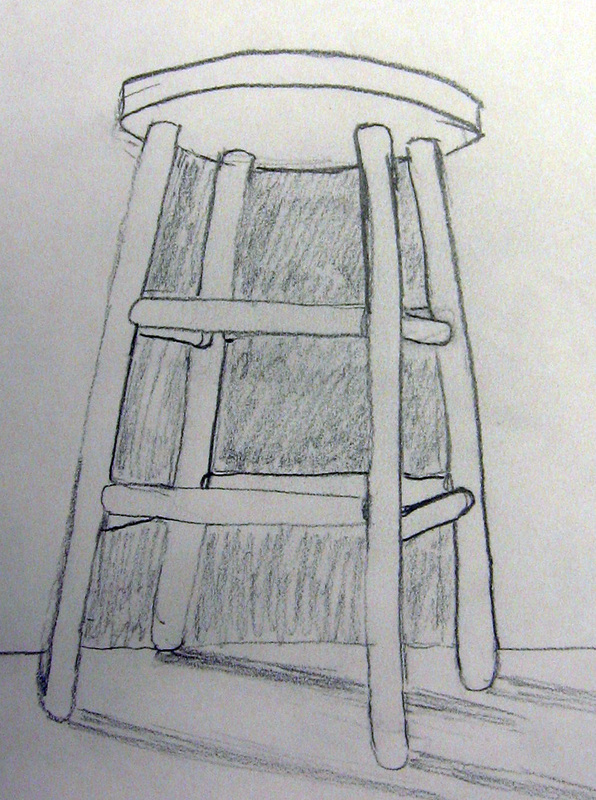 They learn the elements of perspective and how to make various marks for value. 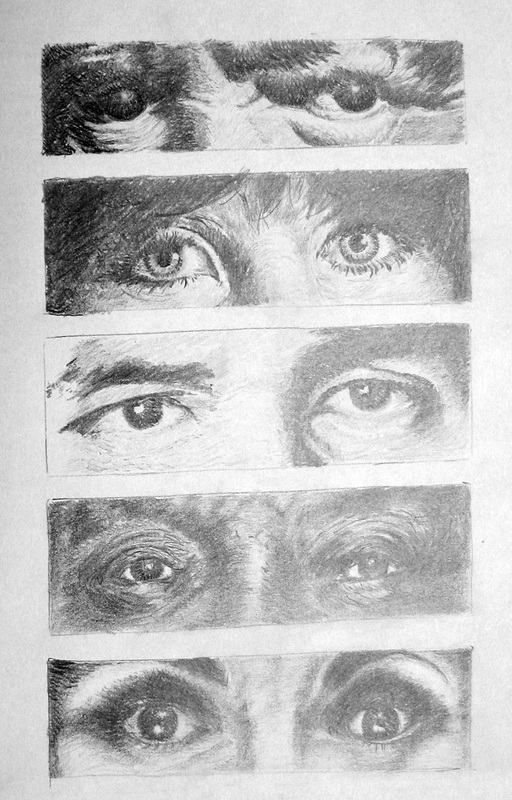 They practice drawing from life and from photos. 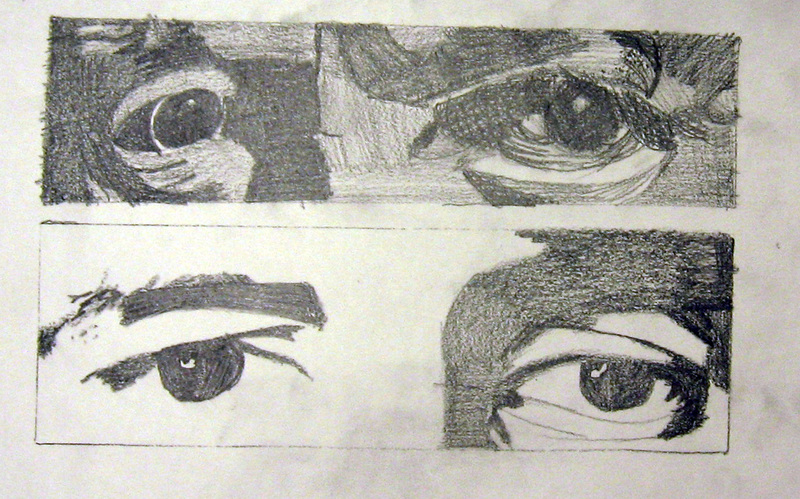 They learn to grid and to draw themselves and each other. They also work on several still life arrangements. 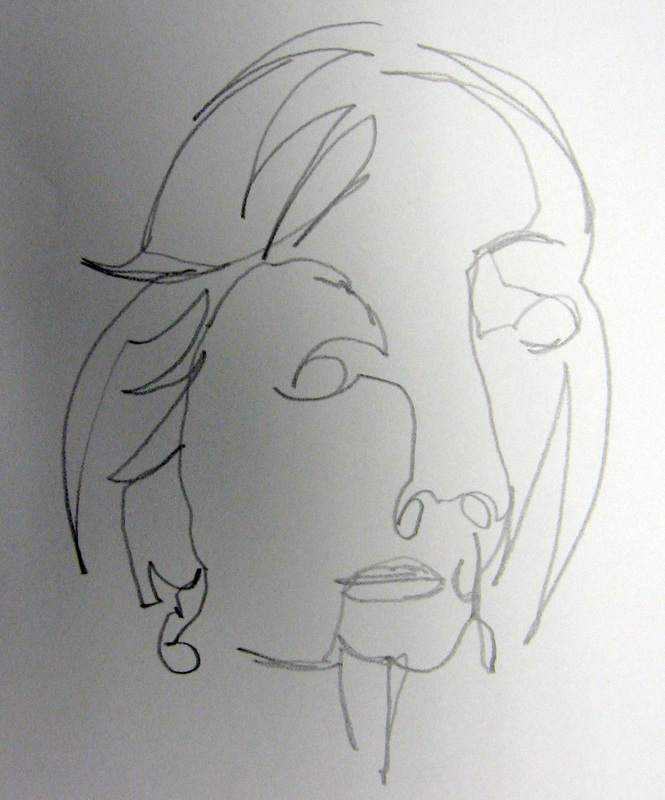 If you would like to view the Beginning Drawing Student Gallery click Here. 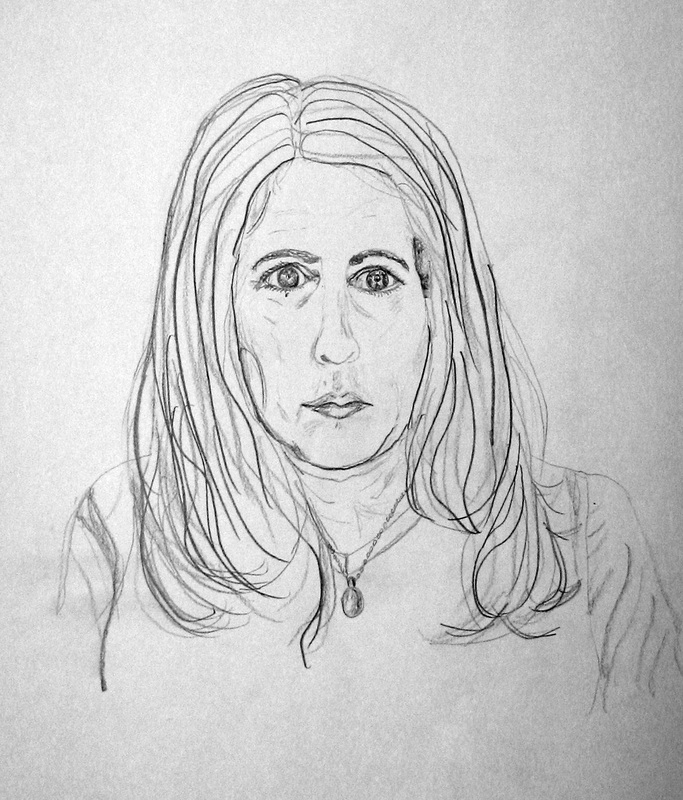 I just finished a Beginning Drawing class. The students in this class worked so hard and improved so much. Everyone did their homework and that makes a big difference. They began the class by learning to turn off their left brains and work with the feeling side of the brain. 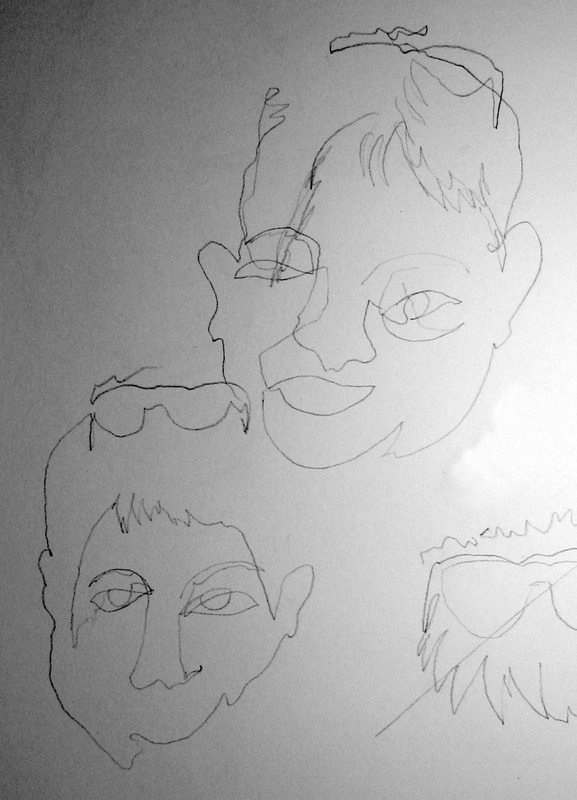 They drew with one continuous line for a week and a half. 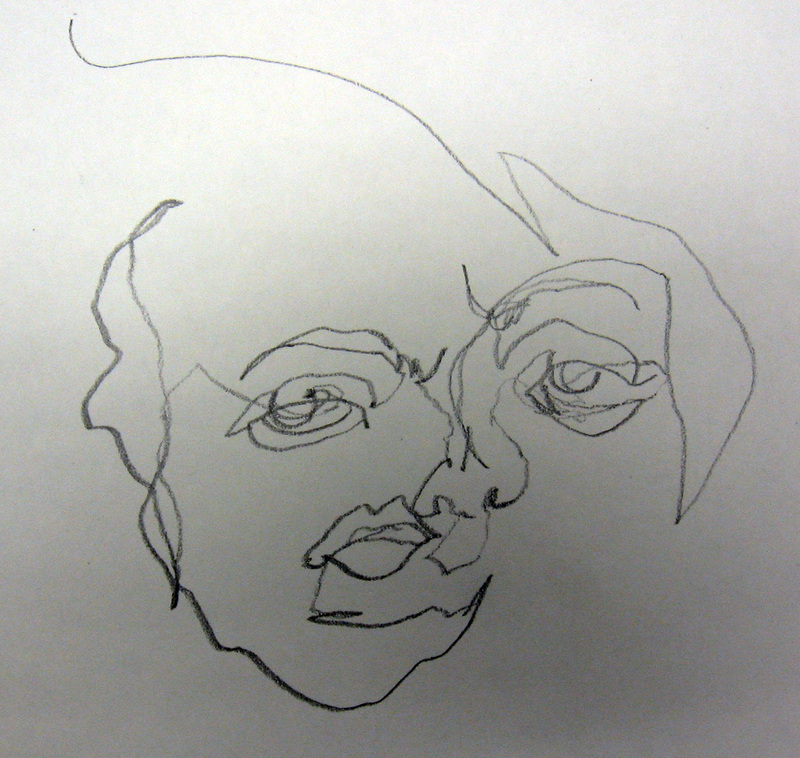 Above, the top drawing is a portrait drawn blind with one continuous line. 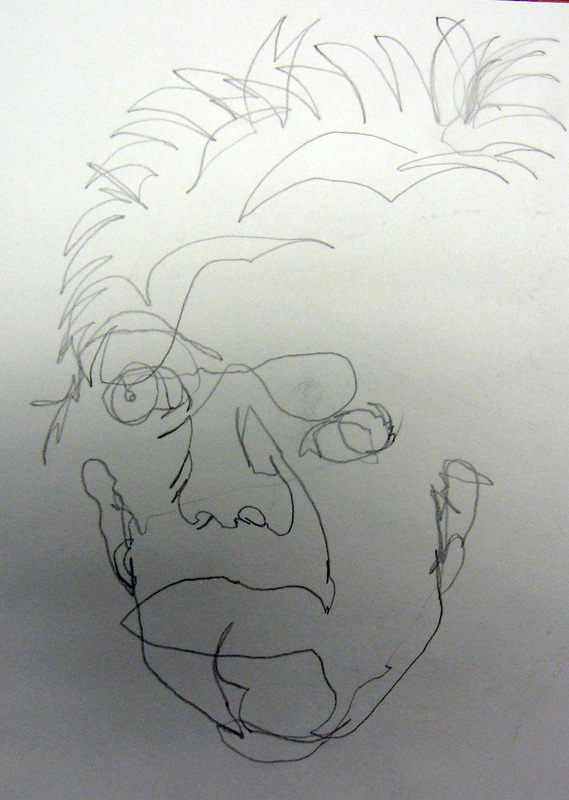 The portrait below it was also drawn with one continuous line but while looking at the paper and model. They learned how to see and draw negative space in order to describe a positive shape. They learned to grid a photo reference. 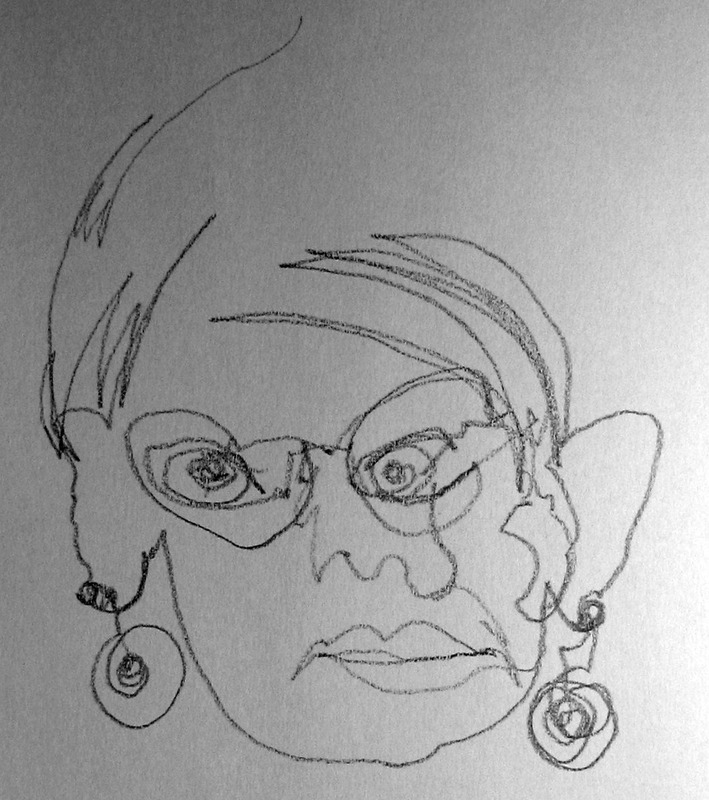 They learn to make marks and find three values to describe their subjects. They learned to draw self portraits. If you would like to view more of their work click here. You can also scroll to the top of this page and click on Beginning Drawing: Spring 2018. I also completed a session in Advanced Watercolor. Above are examples of paintings created by watercolor artists in the Advanced Watercolor class. I serve only as a mentor or to introduce a new paper or technique if I find one. There is a critique session at the end of every class. The artists are asked to be creative and to try to finish 3 paintings in a six week period of time. If you would like to view all of their work you can scroll to the top of the page and click on Advanced Watercolor: Winter 2018 or click here. Thank you to all my students for sharing their work here! I just completed two more classes this week. The first to finish up is a new class offering. It is titled Advanced Watercolor and is open to students who have taken all of the other watercolor classes that are offered at least once. Each student is given goal sheets to complete on each painting. They are to set a goal to complete 3 paintings in the six week period. Many of these students have already been completing a painting a week. This offers them more time to work on larger works or works that are more involved or have mixed media techniques that require more time. 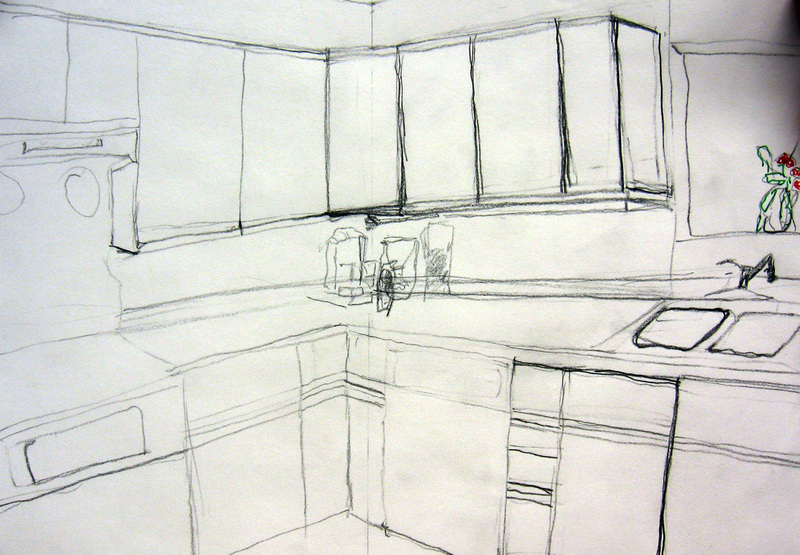 There are no specific assignments and the artist can explore techniques they have already learned or new ones. There is a sharing session and group critique at the end of each class session. I am there to mentor, answer questions, or demonstrate when a student needs to see a technique done again. Some students work beyond my expertise and I am just there to encourage. Some students worked on painting using negative space, Some used collage in their work while another experimented with painting on watercolor canvas. One student chose to study rock and water and how to best paint them. Another student is writing and illustrating a children’s book and yet another did a gouache resist. If you would like to view all 40 of their paintings click here. The other class that ended was Beginning Drawing. 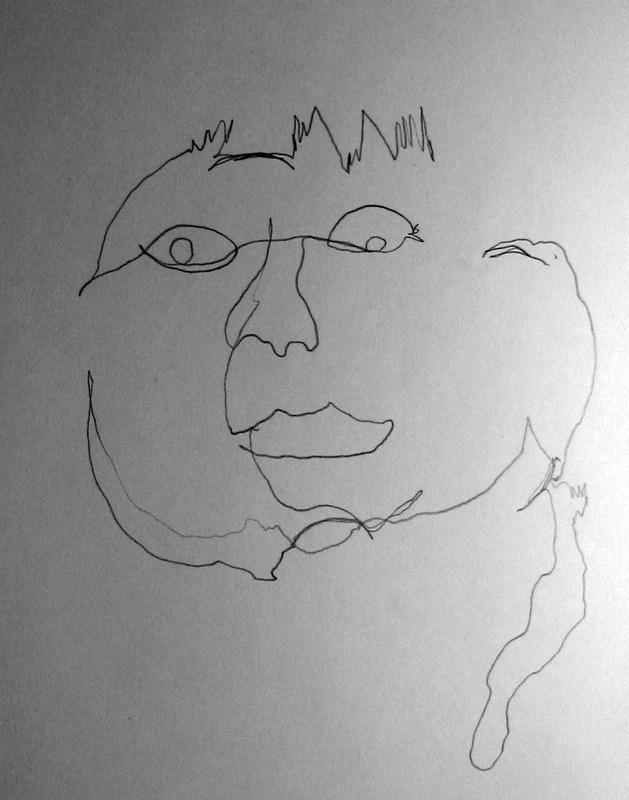 We began by drawing in continuous line both blind and looking. 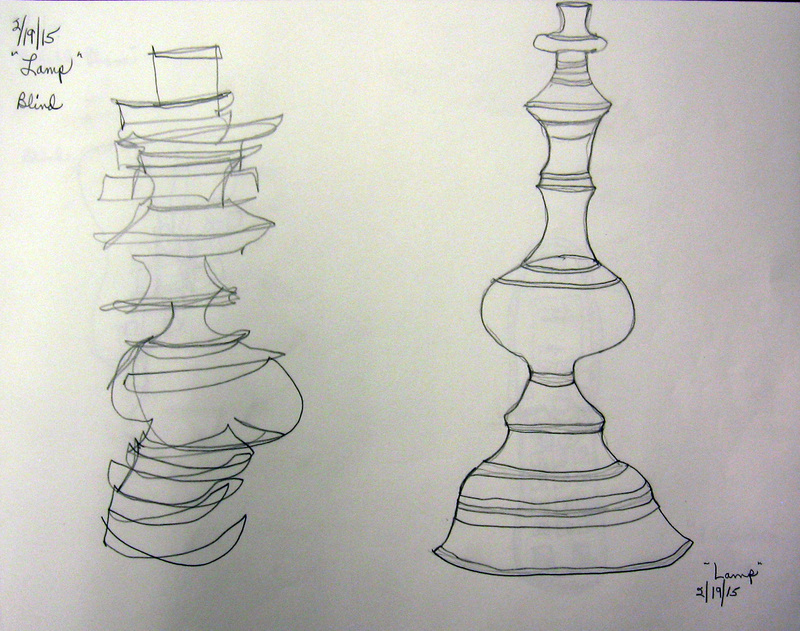 I spoke of cross contours in their work and how they should be included to show the shape of objects. We learned about value and making different marks to create interest in our drawings. We practiced value by studying the value changes in a set of photographed eyes and also by cutting a picture in different shapes. This helped to get our mind off of drawing a complete drawing at once while we practiced making value marks. 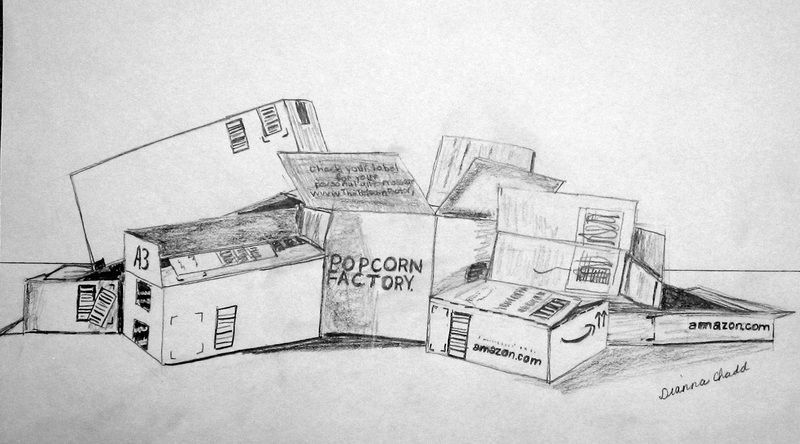 If you would like to view all their drawings click here. Thank you to all the students who continue to allow me to post their work here. I just finished Beginning Drawing and Creative Challenge Classes. 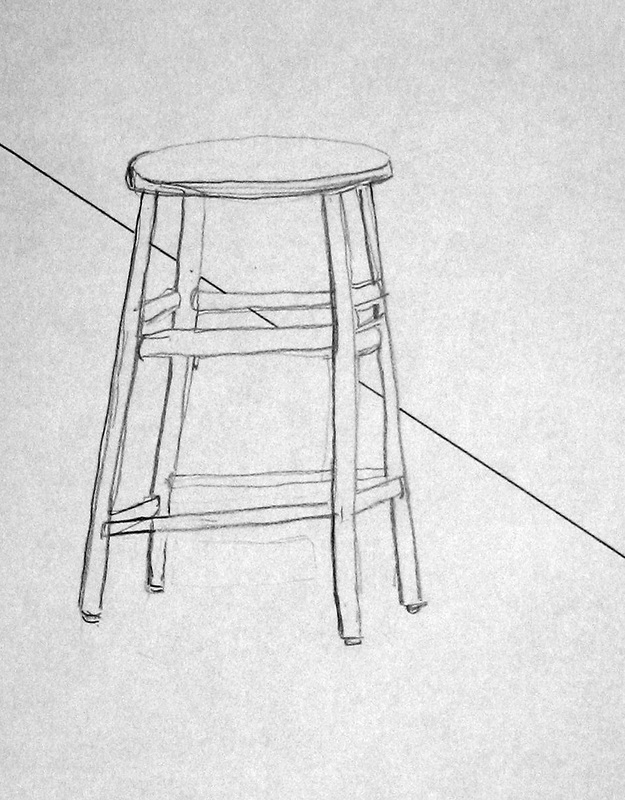 In drawing class we covered blind continuous line, contour line, cross contour, negative space, perspective and foreshortening, value and the different ways to make marks for shading with a pencil. We worked from still life and photos, both. We learned about the measurements of the human face and practiced self portraits in the mirror. We learned how to grid as well as how to measure real life objects with our pencil. Below are a few examples. 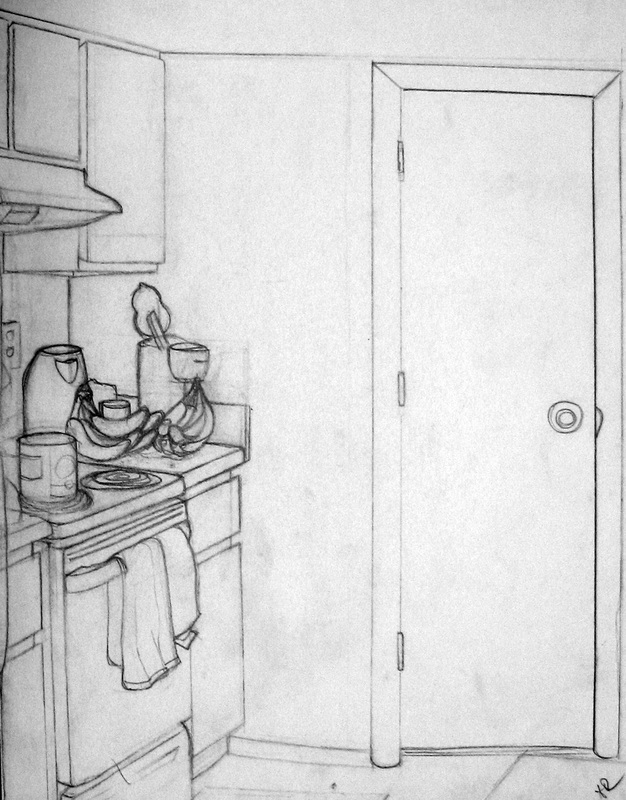 Sonny didn’t get a chance to finish this the night we studied perspective. I don’t mind this, though. Sometimes saying less is more. 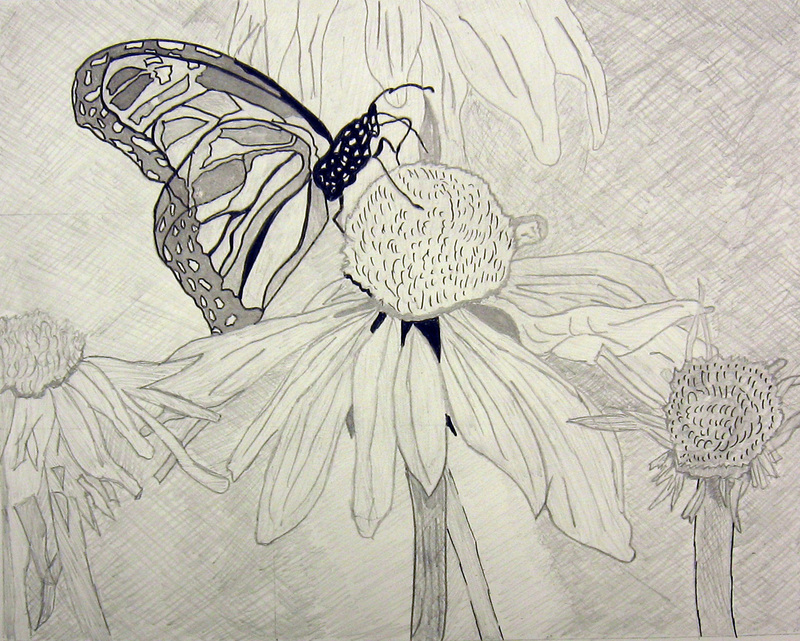 If you would like to view all of their drawings please click, above, on Student Art: Beginning Drawing Spring 2017 or just click here. …creating a center of interest on or near a “sweet spot”. …different ways to attract our viewer’s attention. 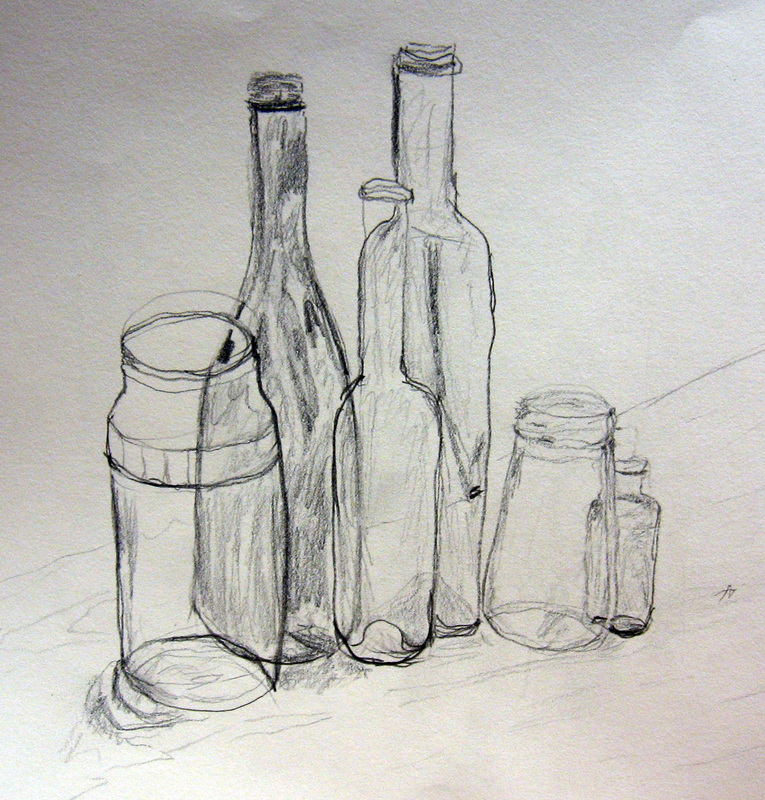 …shape and design and several ways to create a still life. ,,,division of space and making no two passages the same. This particular painting is a portrait of the artist using symbols. …value. Everyone created an underwater painting. …color. the above painting was for an assignment using only secondary colors. If you would like to view many other paintings created in this class, click on Student Art: Creative Challenge, above, or just click here. Thank you to all my students for sharing your art here.